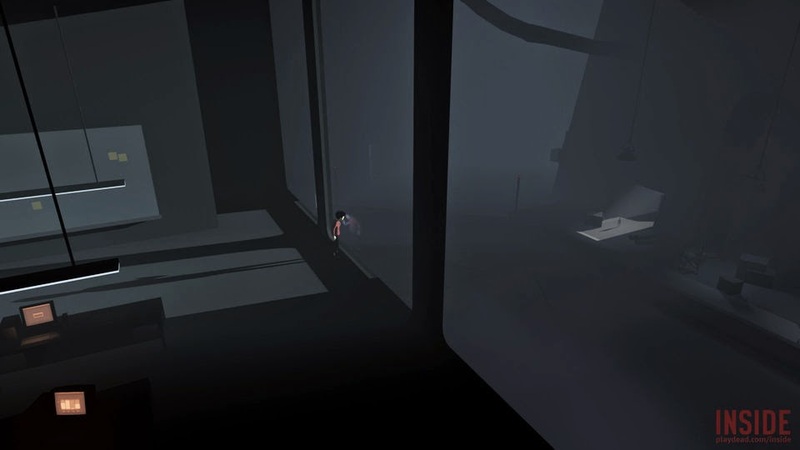 Titled Inside, the new game looks similar to Limbo in style, though with a little more color. The short trailer showcased at the event featured a child running through 2D environments with a lot of movement going on in the background at the same time. No release timeframe was given for Inside, though it was presented in a section of the conference devoted to games coming in 2015 and beyond. (UPDATE: An e-mail sent after the press conference revealed that Playdead is planning to release Inside in the "first half of 2015.") The trailer also noted the game will debut on Xbox One first.